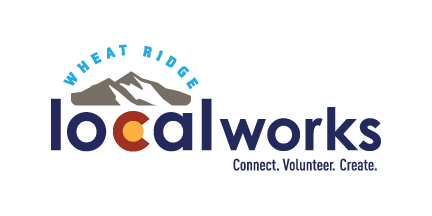 TLC Wheat Ridge is a partnership between the City of Wheat Ridge and Localworks to improve quality of life and prevent crime in targeted neighborhoods. 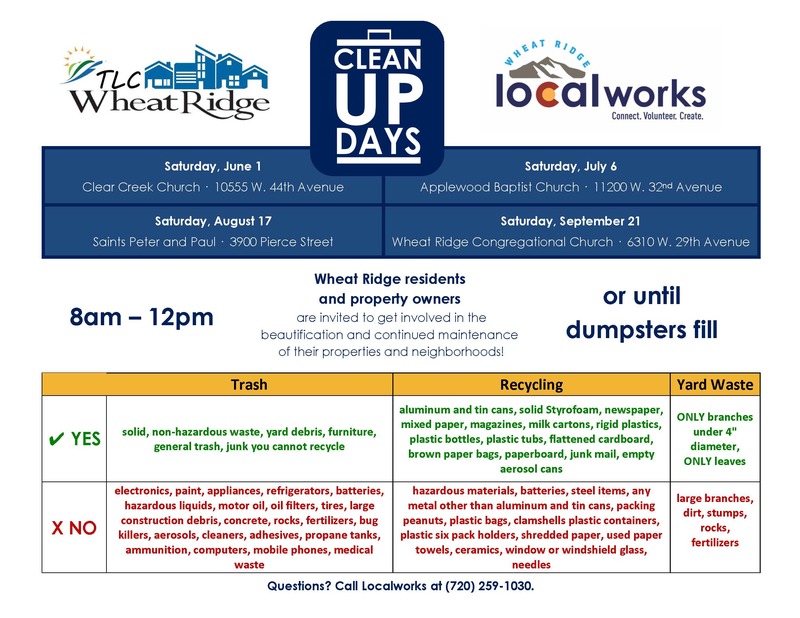 Our popular Clean Up Days events have been expanded to serve the whole city with one drop off day in each City Council District. Interested in a Localworks Dumpster Days grant instead? Click Here!